Last Wednesday I was invited to a Look Good Feel Better Workshop. 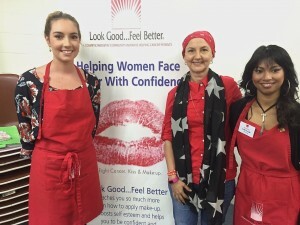 Look Good Feel Better is a free national community service program dedicated to teaching cancer patients how to manage the appearance-related side-effects caused by cancer treatment. 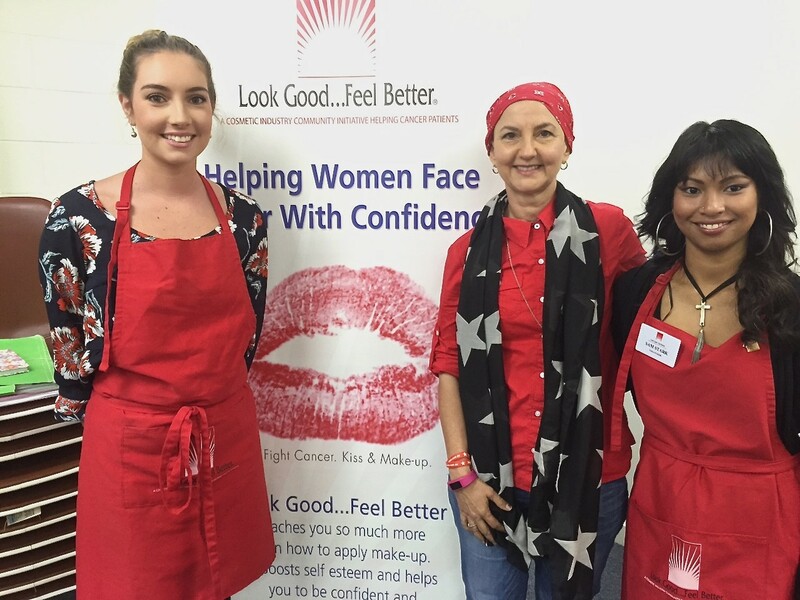 The practical workshop covers skin care, make-up and head wear demonstrations, leaving patients empowered and ready to face their cancer diagnosis with confidence. The workshops are run by a group of amazing volunteers like Rebecca and Sam (pictured) whose mission is to help improve the well-being and confidence of people undergoing treatment for any sort of cancer. Thanks ladies for an empowering and uplifting morning. If you, a friend or loved one is going through treatment for any type of cancer why not call 1800 650 960 or visit http://lgfb.org.au/ to learn more.